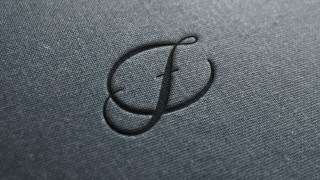 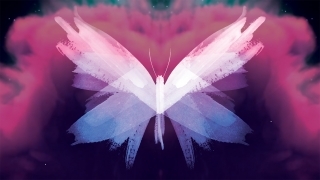 You Are Perfect For Your Mission. 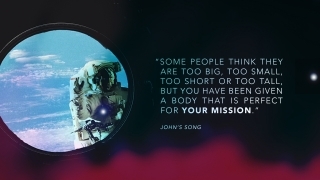 John’s Song is about discovering your mission, and not allowing the challenges you face hold you back. 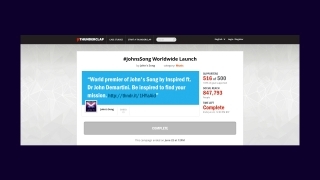 The song is by music group Inspired, in collaboration with motivational speaker Dr John Demartini. 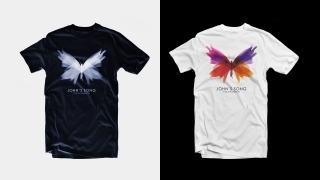 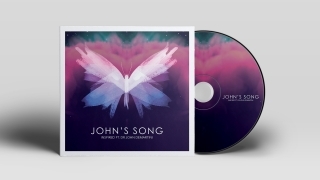 Spritz created an identifiable butterfly brand mark for John’s Song, with a visual identity that could be carried across all the various platforms and communication channels. 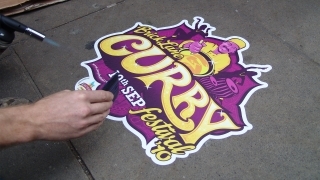 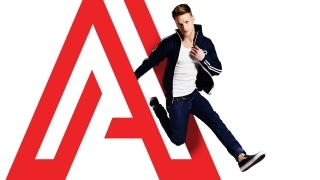 A successful launch campaign we developed and managed had social reach of over 800,000 people on the day of the songs premier.